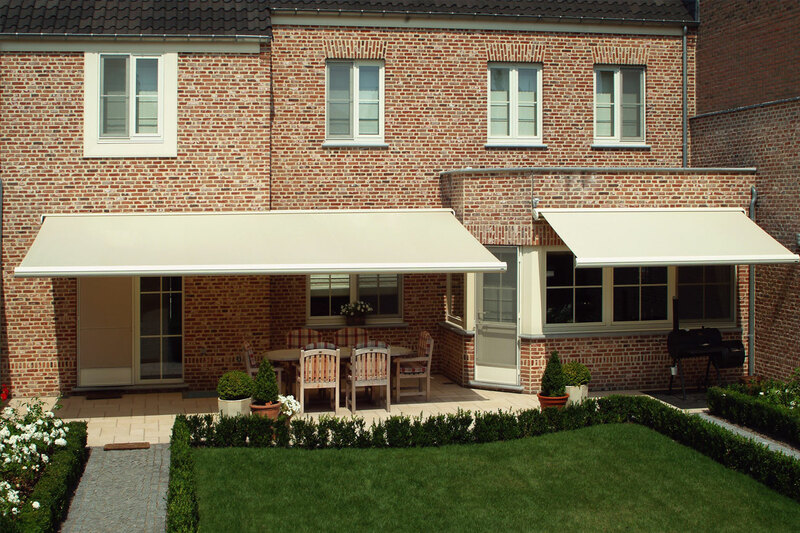 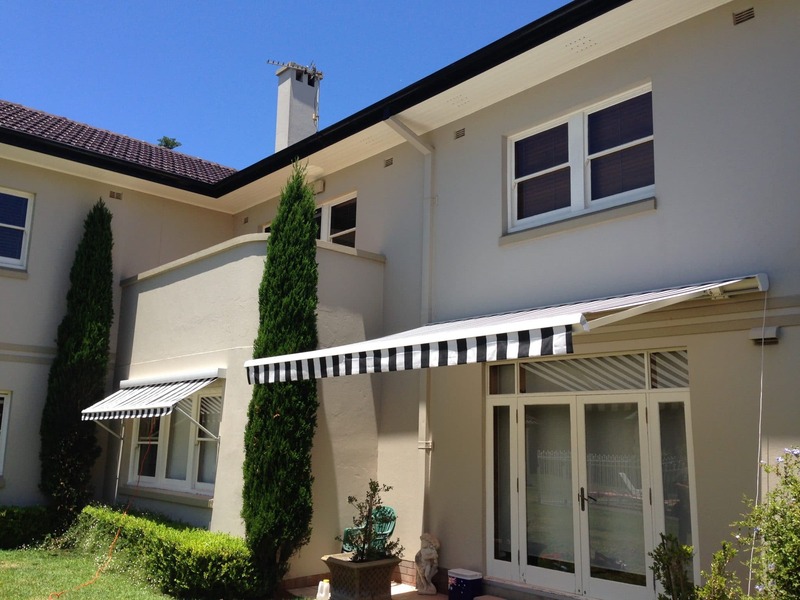 Extend your outdoor living and entertaining areas with a Folding Arm Awnings. 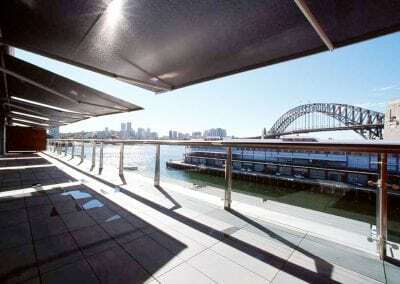 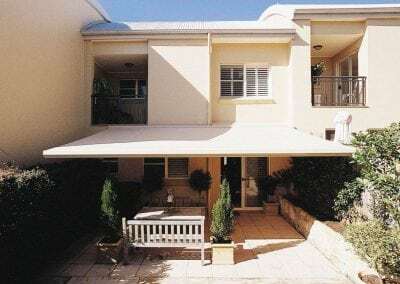 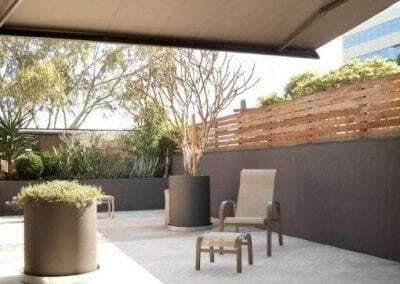 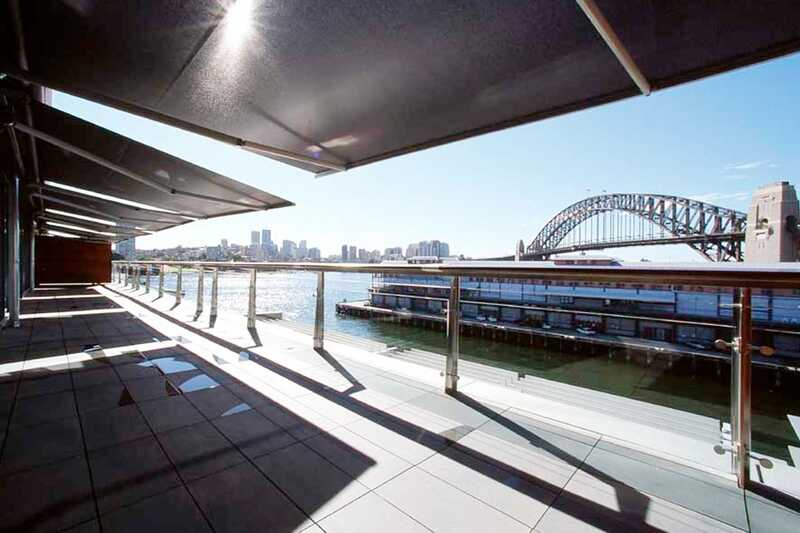 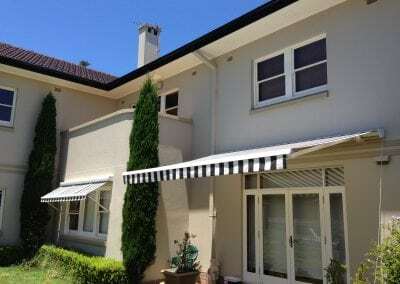 We source most of our options from Australian manufacturer, Helioscreen, whose awnings have been cleverly designed to withstand the toughest of treatments whilst reducing the sun’s penetration and absorbing the heat. 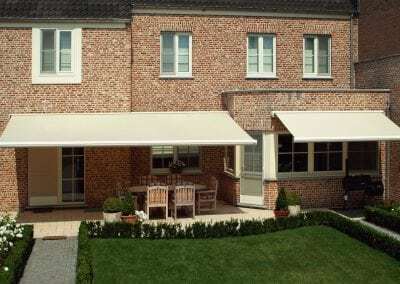 We offer a number of options that are fully cossetted for maximum fabric protection and a few open options where the awning can be installed under an eave. 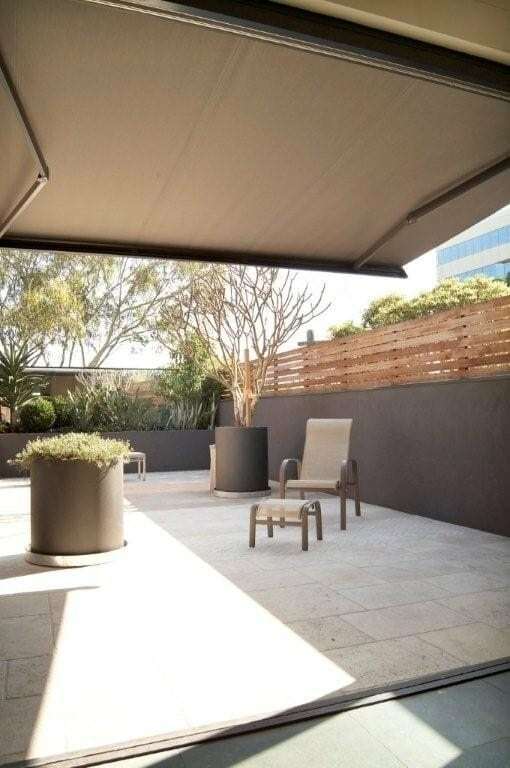 Available in a vast range of powdercoated colours and fabric options we generally recommend this to be a fully automated install.